If true this throws a whole new light on the poisoning of Sergei Skripal and his daughter Yulia. It also adds weight to Russian claims that Britain may have been behind the poisoning. Although the Kremlin have denied receiving any such request, a close friend of the former Russian intelligence officer claims that Skripal had written to Vladimir Putin asking for a pardon. 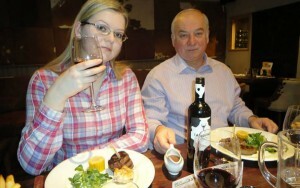 According to Vladimir Timoshkov, Sergei Skripal regretted having spied for Britain and wanted to return to Russia to visit his family. This made Sergei Skripal highly expendable to British intelligence. Think about it: not only was Skripal no longer of any intelligence value to the British but if he were to return to Russia he would have provided the Kremlin with an immense propaganda coup. In addition to providing valuable insights into British intelligence interests in Russia. Obviously, it would have been in Britain intelligence’s interests to prevent this from happening. So although Russia had no motive for killing Skripal, British intelligence most definitely did. When investigating any crime always look for those who would benefit the most from the crime. In this case British intelligence clearly had more to gain than Russia. Ed. The former Russian double agent left close to death after a nerve agent attack in Salisbury had written to President Vladimir Putin asking to be pardoned and to be allowed to visit his home country, a friend has claimed. 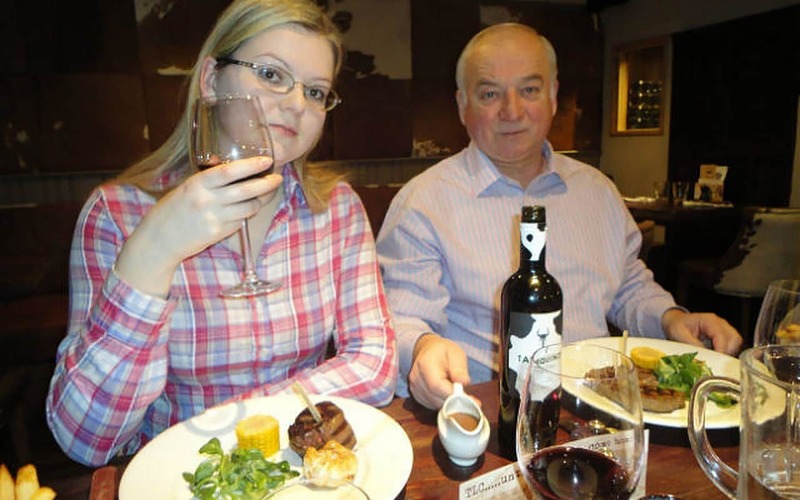 Vladimir Timoshkov, a friend of Sergei Skripal, said he regretted having spied for the British and wanted to return to Russia to visit his family. In 2006 Colonel Skripal was jailed by the Russian for selling secrets to MI6 and came to Britain in 2010 as part of a spy swap, setting up home in Salisbury. He remains in a critical condition with his daughter Yulia, three weeks after they were poisoned with the highly lethal nerve agent Novichok. The attempted assassination sparked a diplomatic crisis between Russia and Britain. On Friday, EU leaders promised an “unprecedented” diplomatic response to the attack after backing Theresa May’s assertion that Moscow was responsible. According to Mr Timoshkov, who says he had known him since school, Col Skripal, 66, did not see himself as a traitor as he had sworn an oath to the former Soviet Union. “Many people shunned him. His classmates felt he had betrayed the Motherland,” he told the BBC. “In 2012 he called me. We spoke for about half an hour. He called me from London.